This is also one of the most unique and inspiring runs anywhere, incorporating scenery, history, and beauty. 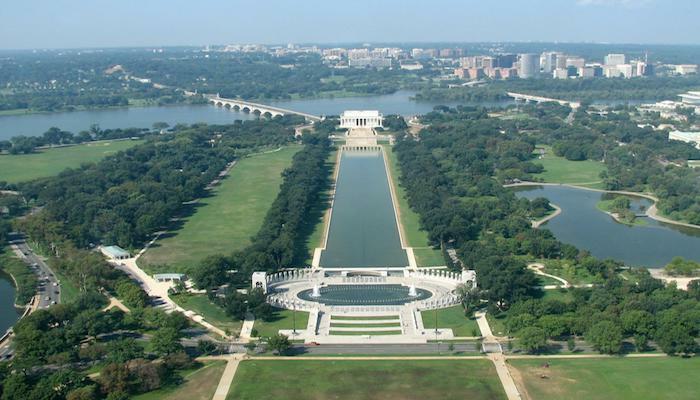 The core “Memorial Run” starts near the Washington Monument, and takes you on the approximately 2-mile pathway along the Tidal Basin, out to the Jefferson Memorial, the Franklin Delano Roosevelt Memorial, and the Martin Luther King Memorial. 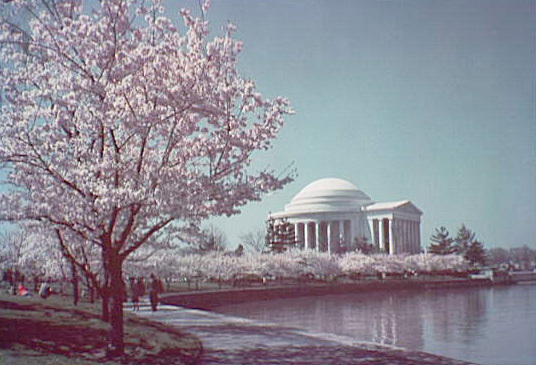 Crossing back over Independence Drive, you’ll pass by the the Korean War Veteran’s Memorial, then the Lincoln Memorial and Vietnam Veteran’s Memorial, concluding at the World War Two Memorial near the Washington Monument. This route is about 3.7 miles and can be accessed from numerous locations. We’re a gaggle of volunteers and opening a brand new scheme in our community. Your site offered us with valuable info to work on. You’ve performed a formidable task and our whole community will probably be grateful to you. Howdy! This is my 1st comment here so I just wanted to give a quick shout out and say I really enjoy reading through your blog posts.